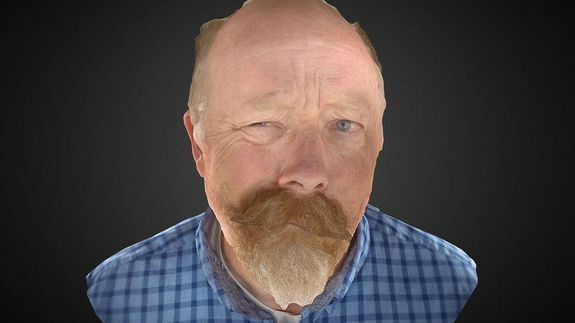 You can play with this 4D model of a guy named Tim - trendistic.com: ever tried. ever failed. no matter. try again. fail again. fail better. Following up on its use of 3D scanning to bring thousands of interactive 3D models to your computer, Sketchfab is taking a foray into the fourth dimension: time. In a collaboration with TimeSlice Films, Sketchfab has started hosting interactive 4D models, which might sound a little confusing, but it makes sense once you see it.